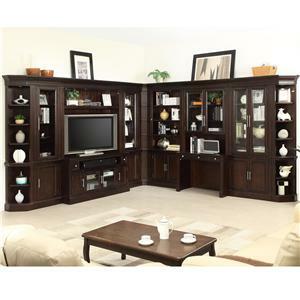 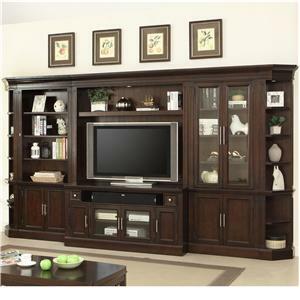 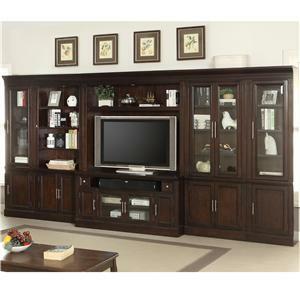 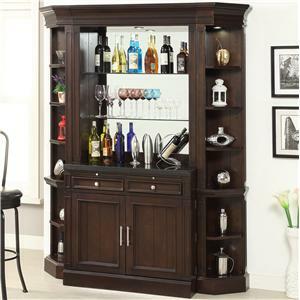 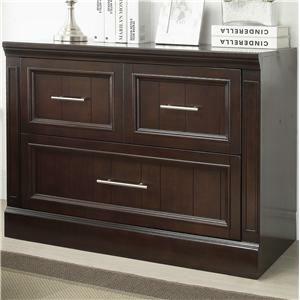 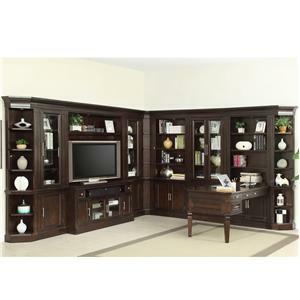 This beautiful wall unit is perfect for any room in your home. 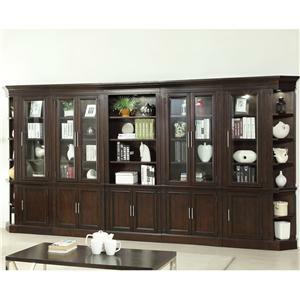 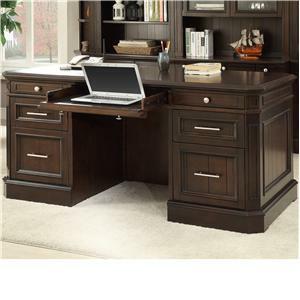 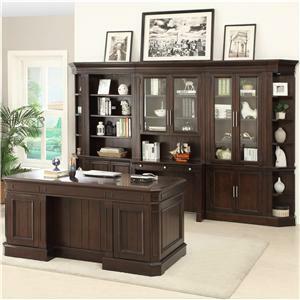 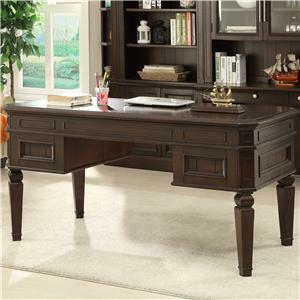 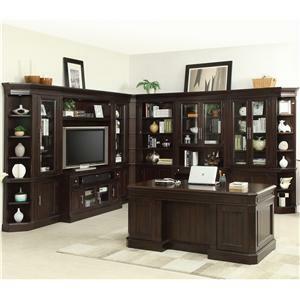 Place this traditional styled library wall in any room for that stunningly elegant look. 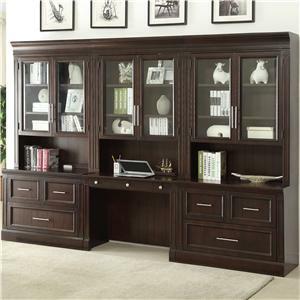 With 32 shelves, eight wood doors, and six glass doors, all your books and nicknacks will be displayed proudly within your home. 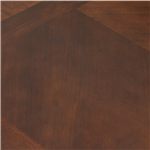 The birch veneers are finished in a Light Vintage Sherry finish that will and warmth add depth to any room in your home. 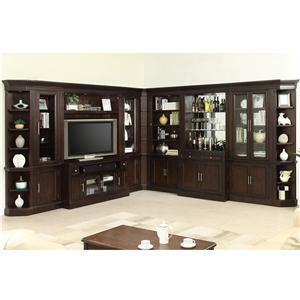 The Stanford Wall Unit with 32 Shelves by Parker House is available in the area from FMG - Local Home Furnishing. 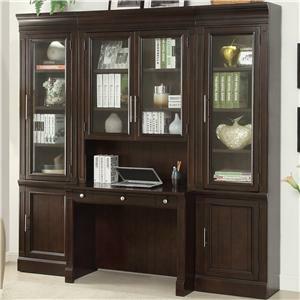 STA#440 Glass Door Cabinet 2 32.125" 14.625" 84.25"